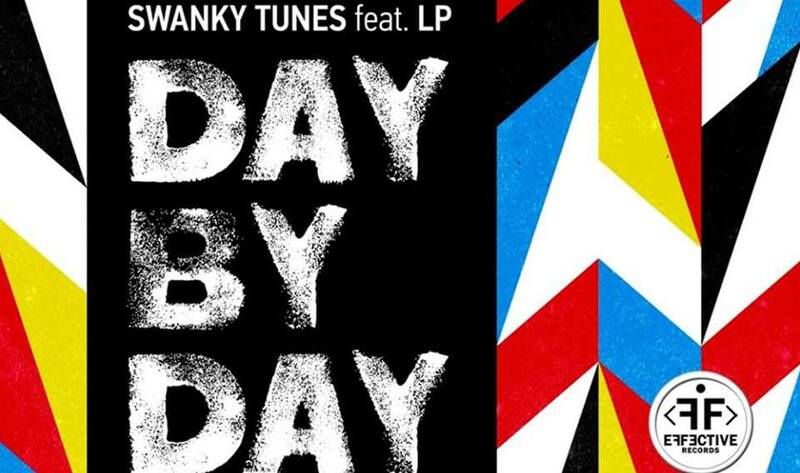 Recently Russian electronic dance music act Swanky Tunes have release “Day by day”, their latest collaboration with LP. “Day by day” is a catchy, infectious track showcasing LP’s distinctly powerful vocals on lead, giving an unique touch to Swanky Tunes’ electro house sound. Hailing from Smolensk, the trio, composed of Vadim Shpak, Dmitry Burykin and Stanislav Zaytsev,formed in 1998 and debuted with the album “Streamline” in 2006. 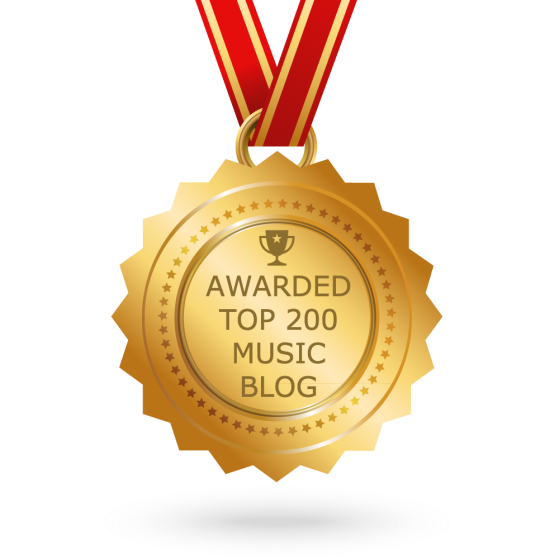 Although they are perhaps best known for their high‑profile remixes, Vadim & co. are composers as well. Swanky Tunes and LP are no strangers to working together, having released remix of “Lost on you” and “Other people”. “Day by day” comes weeks after LP & Mylene Farmer’s duet “N’oublie pas“.